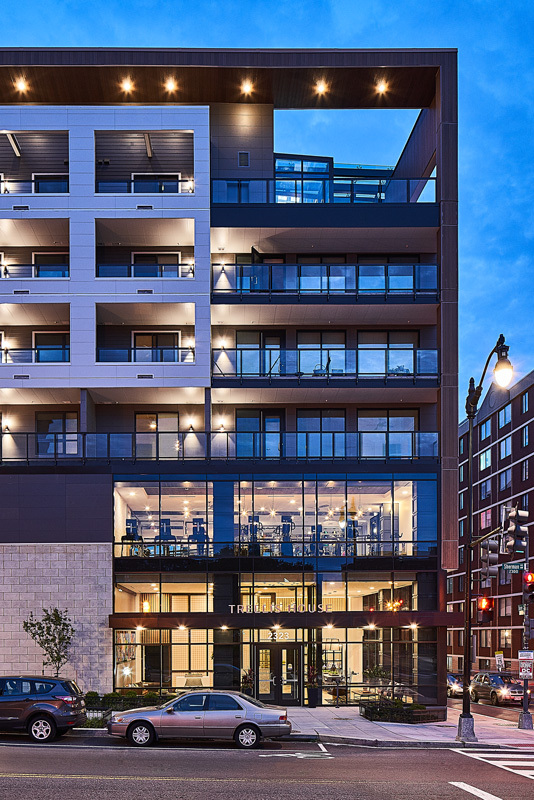 Developed by RISE: A Real Estate Co. and Gateway Investment Partners, Trellis House is the first LEED for Homes Multifamily Midrise project to be awarded LEED Platinum Certification in the cutting-edge Washington D.C. market. The LEED (Leadership in Energy and Environmental Design) rating system, developed by the U.S. Green Building Council (USGBC), is the foremost program for buildings, homes and communities that are designed, constructed, maintained and operated for improved environmental and human health performance. Trellis House a high-end urban oasis in the heart of Washington D.C.’s North Shaw Neighborhood. Comprised of 319 residential units, this property provides a sanctuary from busy city life with amenities like a rooftop hydroponic garden, collaborative workspaces with private offices, an on-site pet spa, and a luxury private pool with outdoor fireplaces and lounge spaces. Trellis House achieved LEED Platinum certification by implementing the highest level of practical and measurable strategies and solutions aimed at achieving high performance in: sustainable site development, water savings, energy efficiency, materials selection and indoor environmental quality. - Green roof of over 29,000 sq. feet. Niles Bolton Associates continues to be a leader in sustainable architectural design. Our technical staff, two-thirds of whom are LEED certified professionals, are focused on developing achievable sustainable strategies that can be realistically implemented. As a firm, NBA is committed to ensuring sustainability is considered on all of our projects. It’s part of our design culture. Our goal is to develop a balanced strategy that achieves overall sustainable goals and meets project budgets. 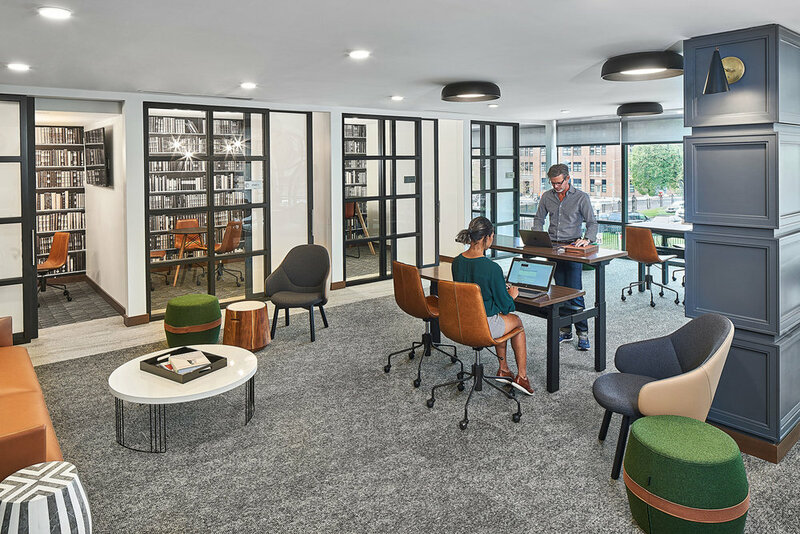 The team brings together active members of the United States Green Building Council (USGBC), the Urban Land Institute (ULI), AIA’s Committee on the Environment (COTE) and AIA’s Building Enclosure Council (BEC). To date, NBA has designed over 10 million sustainable square feet (LEED, Earthcraft, SPiRiT, EnergyStar).